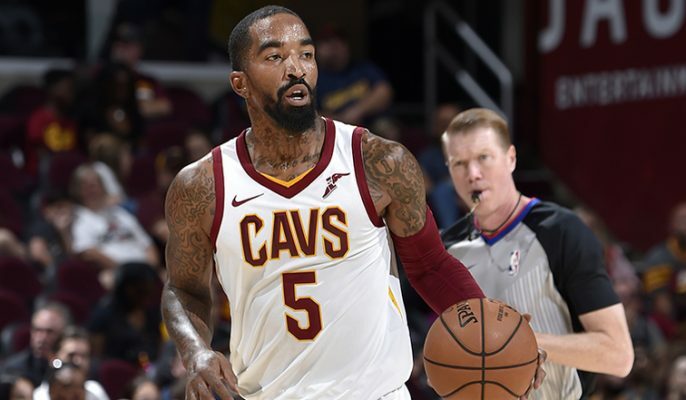 The Cleveland Cavaliers are hoping to trade J.R. Smith and his expiring contract this summer, but one NBA general manager says he doesn’t plan to inquire about the veteran guard for quite some time. 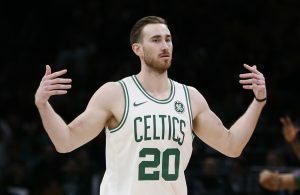 According to a report from Sam Amico of AmicoHoops.net, the Cavs will likely receive increased interest about Smith as the 2019 NBA Draft approaches. This offseason poses to be a big one for the Cavs. Not only are they looking to deal Smith, they are also in the market for a new head coach, and could very well be selecting at the top of the upcoming draft. 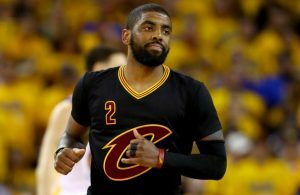 On top of that, a report from earlier this week indicates that the Cavs may try to deal several of their current players who have just one more season on their current contract. 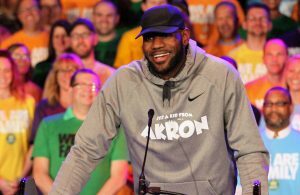 With the post-LeBron James era rebuild entering its second season, Cavs general manager Koby Altman and team owner Dan Gilbert certainly want to start things off on the right foot.